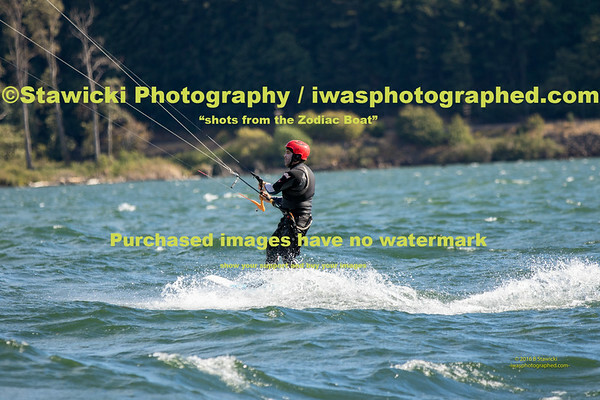 The Hatchery 2016.08.28 Sunday. 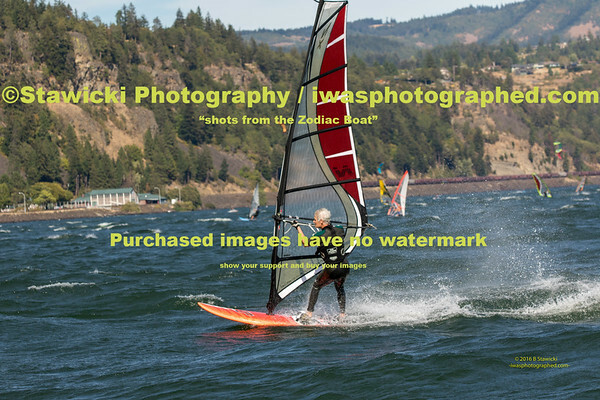 659 images. 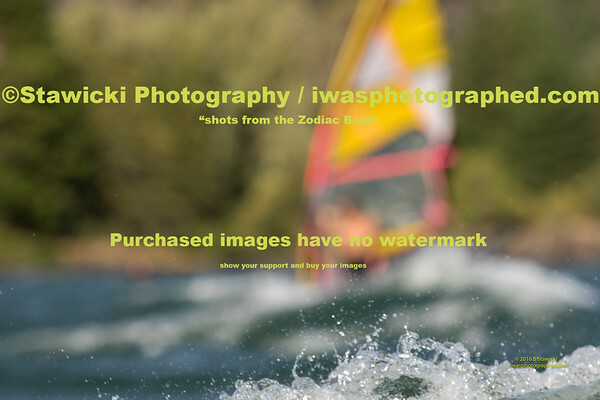 A playful evening session at the Spring Creek National Fish Hatchery. 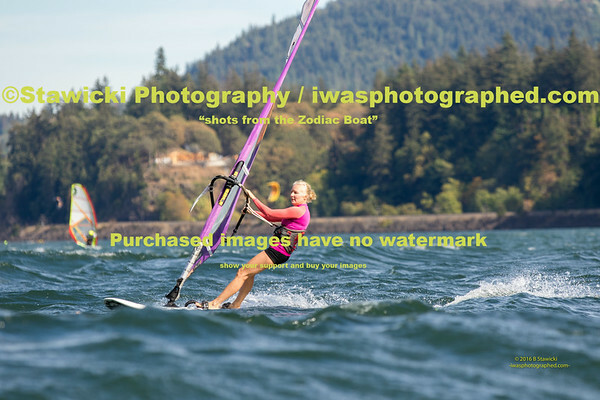 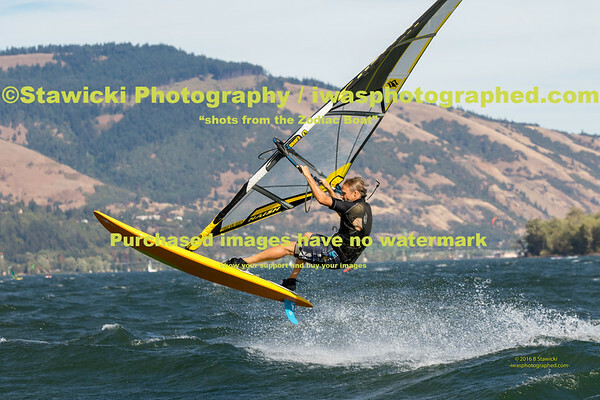 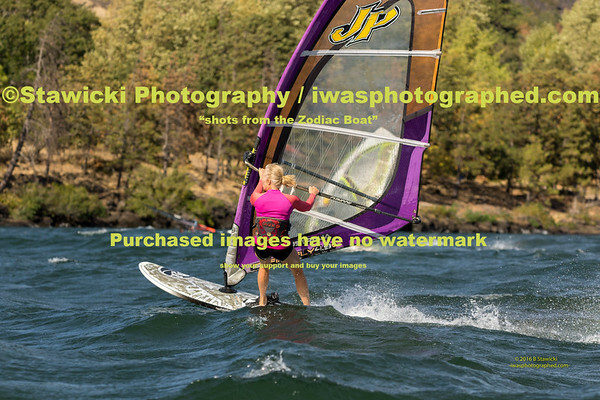 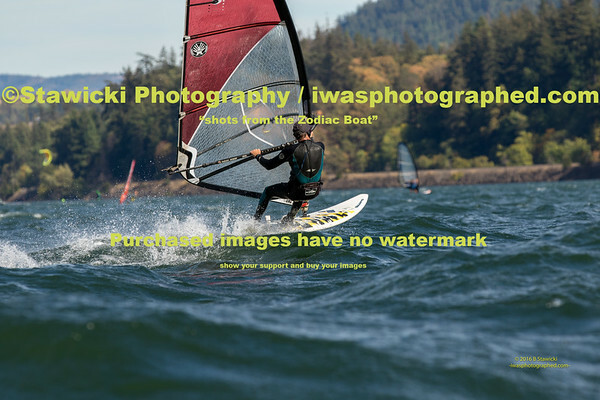 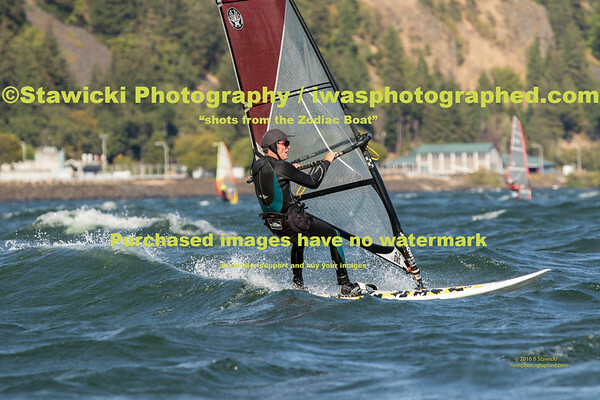 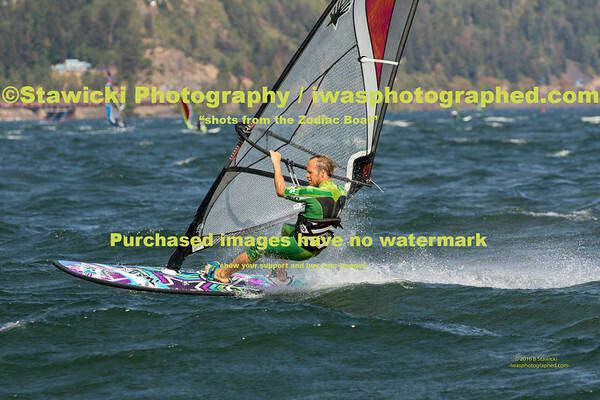 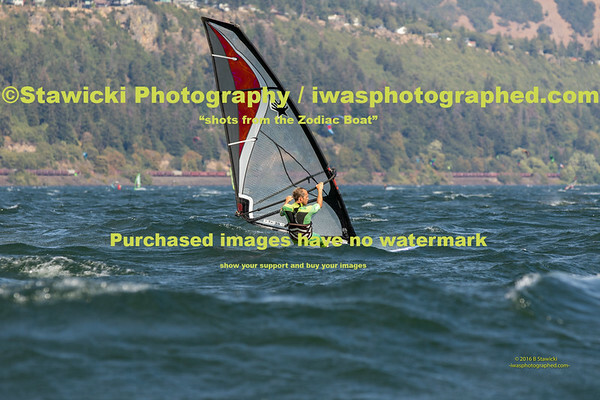 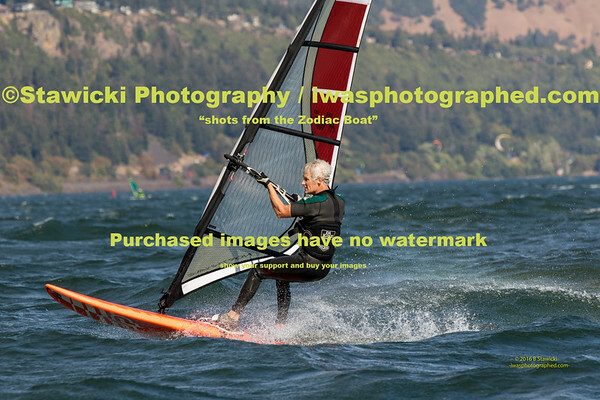 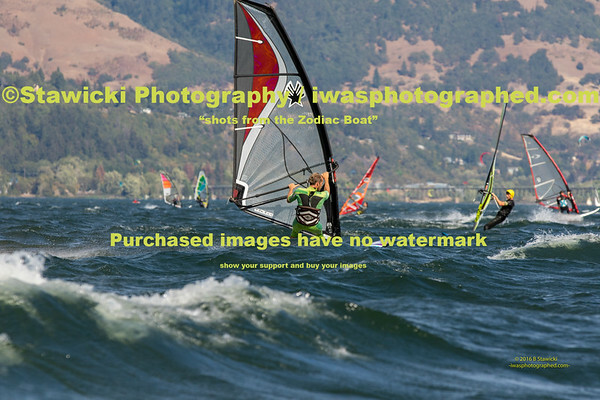 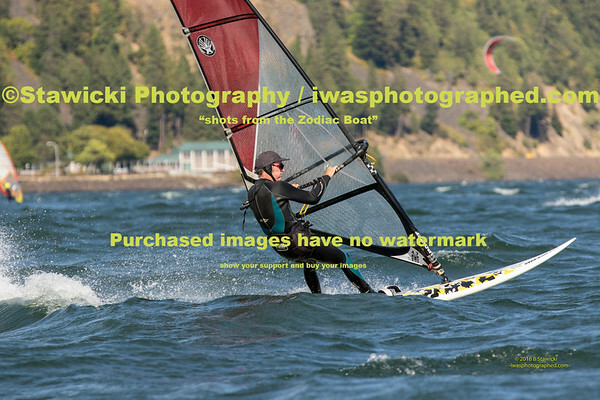 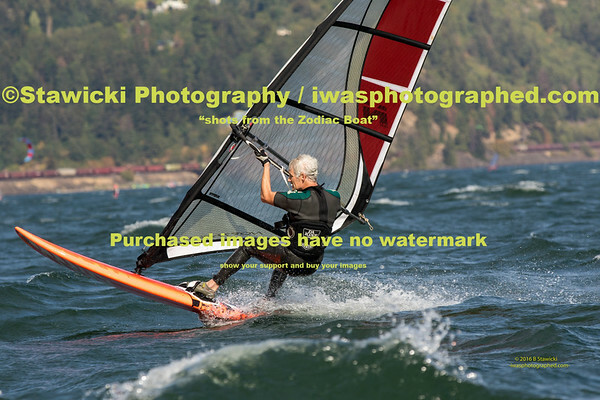 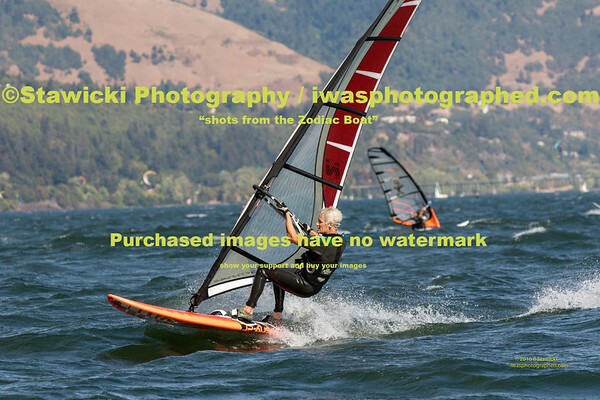 Windsurfing, Kitesurfing and Sailing action in the wind and waves of the Columbia Gorge. 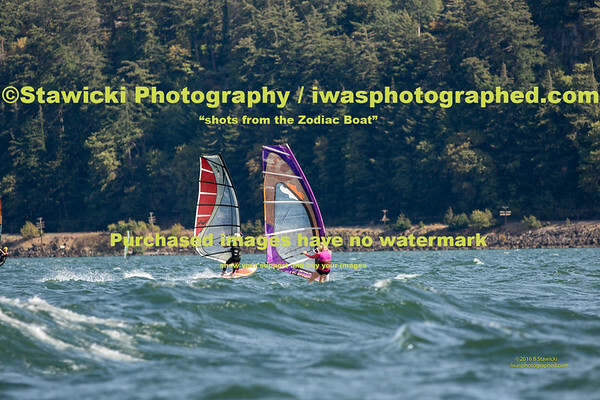 Photos from the boat by B Stawicki - iwasphotographed.com.